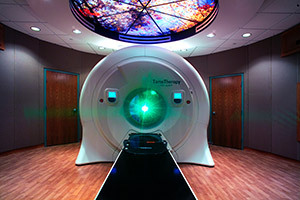 Precision Radiotherapy is a leading edge cancer treatment center focused on brain and solid organ tumors. The initial 11,000 square foot facility includes two linear accelerator vaults, two patient respite rooms, a family waiting area and an outdoor meditation garden. 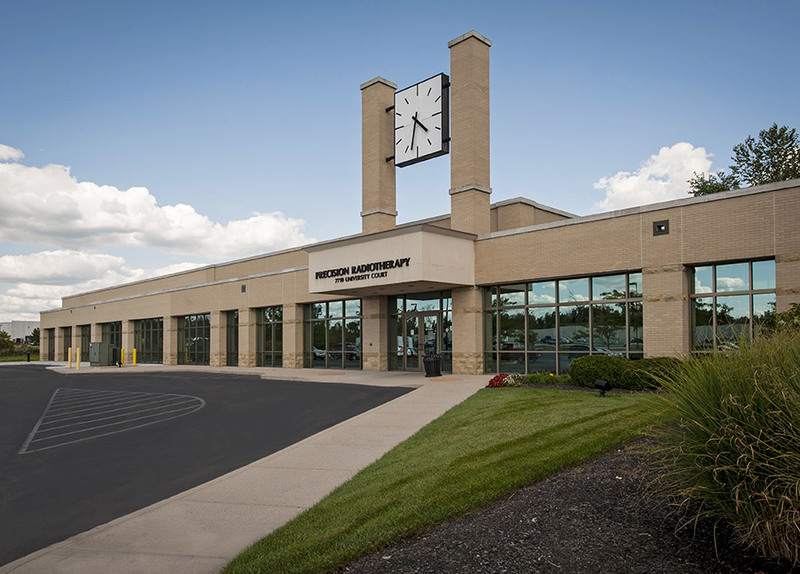 In 2006, Miller-Valentine Commercial Construction completed the fit-up of an 850 SF concrete vault for a new linear accelerator. 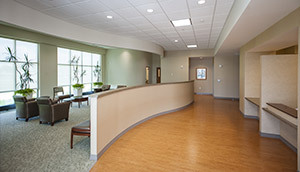 In 2012, a 9,600 SF addition to the existing facility was completed to expand UC Physician’s growing oncology presence. 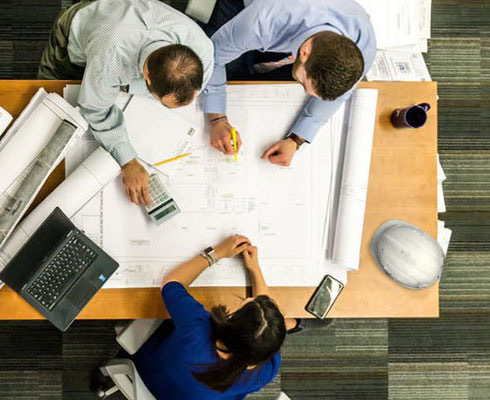 Miller-Valentine worked with GBBN Architects to design the expansion to build the LA vault which has heavily reinforced 6 foot concrete walls, keeping radiation inside the vault.